Pakistan has asked India to immediately share the data showing inflow and discharge of water at the Kishanganga dam in Jammu and Kashmir and sought a date for its inspection, according to a media report. During the 115th meeting of the Permanent Commission for Indus Waters, India had agreed to allow Pakistan to inspect the projects built on the Jhelum basin, including Kishanganga hydroelectric project. Islamabad had also agreed to allow New Delhi to carry out inspection of the Kotri barrage over the Indus River. "We recently asked Indian authorities for Indus waters in writing to give us dates for inspection of the Kishanganga dam as soon as possible. Through the letter, we have also pressed Indian authorities to immediately share the data concerning flows of water at the river and releases/discharges, in/outflows at the dam with us under the relevant provisions of the Indus Water Treaty," Dawn newspaper quoted Pakistan's Commissioner for Indus Waters Syed Muhammad Mehr Ali Shah as saying. "We are receiving water at Jhelum basin in our territory, but to ascertain our need or requirement we need data India is obligated to share with us time to time," he said. 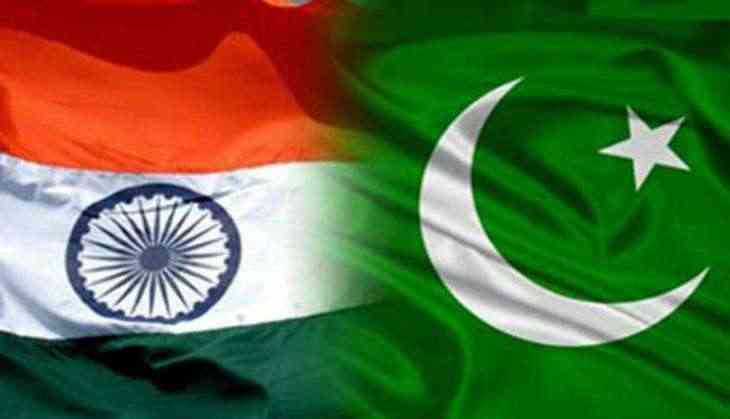 Besides Kishanganga, India had also agreed to let Pakistani experts inspect sites of two hydropower projects 1,000MW Pakal Dul and 48MW Lower Kalnal at Chenab basin by the end of September. However in June this year, the World Bank reportedly requested Pakistan to stand down from pursuing its stand of referring to the Kishanganga dam dispute to the court of arbitration and instead accept India's offer of appointing a neutral expert, but Pakistan didn't do so and stuck to its stance to date.